Montessori for Modern Minds was designed to feel like a child's home away from home. Hardwood floors, bright cheery windows, fresh flowers and delicious smells from the kitchen greet the children each morning. 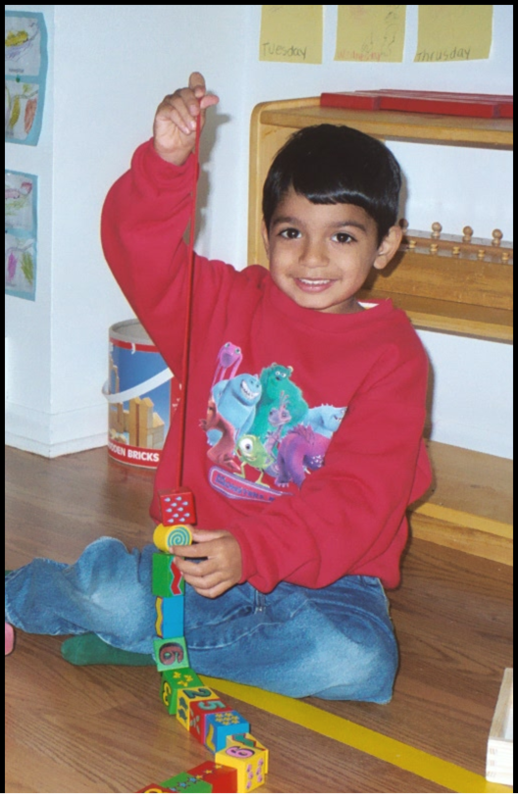 The environment is rich with Montessori materials, pretend play accessories and educational materials. MMM realizes that socialization is an important factor in our children's success. We believe that a well-rounded child is created through a combination of learning opportunities and positive interaction with other children of various ages. We have a deeply committed, trained, certified staff of educators who demonstrate the human caring attitude toward the education of children that we pride ourselves on. These qualities are reflected in all the programs we operate. Appointments can be made to visit the school and spend some time observing how the children work at their task of self-development. We will be happy to welcome you, show you our beautiful classrooms and familiarize you with the Montessori method of education. We look forward to your family joining our school. For further questions, please call us at 630.325.0083. It is so important that children be in bright, light spaces, surrounded by clean, natural materials. Their minds thrive when their learning environment is beautiful.